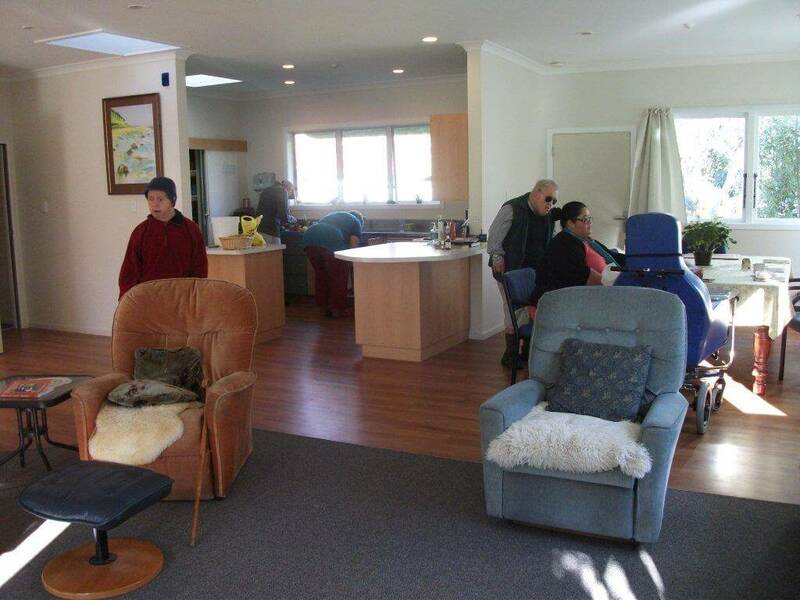 In Hawke’s Bay we have a commitment to provide for our residents fully through their old age. We have a dedicated cluster of 3 homes where leadership, staff and facilities are organised to provide that level of care. 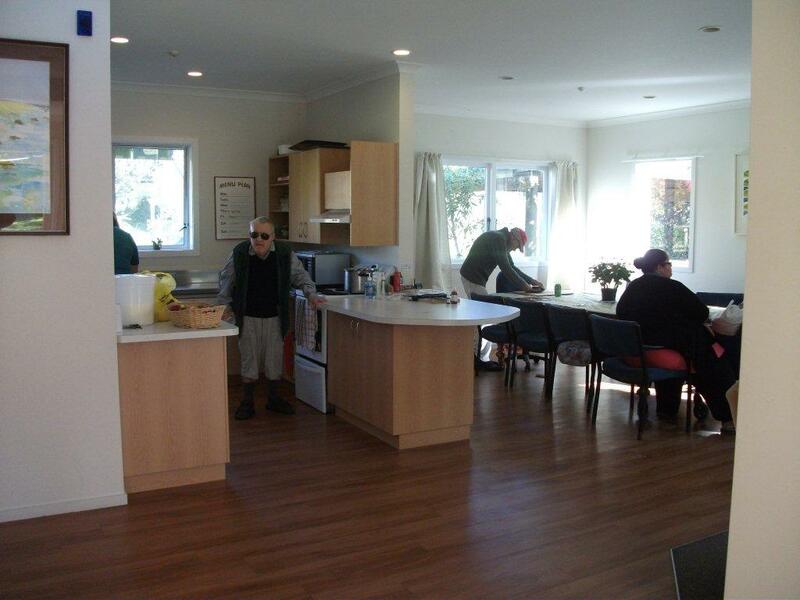 In 2013 we completed remodelling of one home (Harris House) to provide better living areas, and bedroom and bathroom facilities designed to make it easier for staff to assist residents. We plan to make renovations to another of these home in a similar way shortly. We have an on-site nurse who works closely with the staff in designing and monitoring care plans. The elder care day programme occurs in Harris House with the expectation that residents do not lie in bed all day. They get up, and have close support to engage them in activities, which includes regular therapy programmes. Before people reach this stage of elder care need, as they show the signs of “slowing down” and are entering “retirement form work”, their day programme is offered through our Day Services. A special afternoon programme allows them to step aside of work centre “work and production”. Instead, they engage in activities more suited to a slower lifestyle, but still aimed to keep them mentally and physically active.